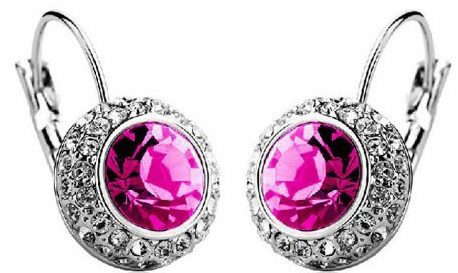 Crystal Dangle Earrings Only $3.08 + FREE Shipping! You are here: Home / Great Deals / Amazon Deals / Crystal Dangle Earrings Only $3.08 + FREE Shipping! Looking for a new pair of earrings? Check out these gorgeous ones I found – these Crystal Dangle Earrings are priced at just $3.09 + FREE shipping! Even at $3.09, you’re getting a great deal on these! If you’re like me and don’t have pierced ears, these would make a great addition to your gift closet! Shinning earrings for any occasion. A great gift for your girl friends.